In Netflix’s ‘The Crown,’ Prince Philip, Queen Elizabeth’s husband, is portrayed in a rather unflattering light — a womanizer, impolite and even demeans Her Majesty and the crown. While the show is “factually inspired but dramatized for maximum Netflix pleasure,” is there some truth to its portrayal of the Prince Consort at all? 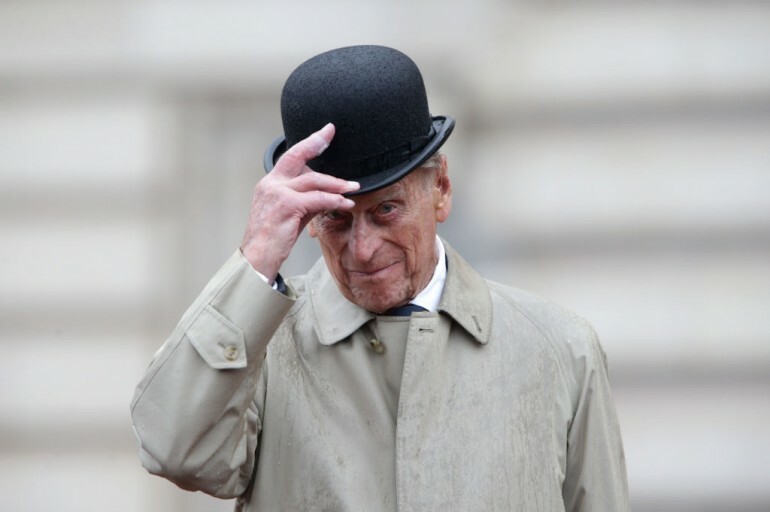 Prince Philip is indeed brutally frank as he seems to have no filter in the things he says. In fact, his verbal gaffes are plenty that they can even be compiled into a short book. “I wish he'd turn the microphone off,” the Duke of Edinburg muttered during an Elton John performance. “When a man opens a car door for his wife, it's either a new car or a new wife,” was his famous comment on marriage. “It's a pleasant change to be in a country that isn't ruled by its people,” he accurately pointed out the issue to Paraguayan dictator Alfredo Stroessner. Does He Truly Have A Nazi Connection? There were instances in ‘The Crown’ where it was implied that Prince Philip might be a womanizer. However, there is no confirmation, either from the Duke or from those linked to him, that the Prince cheated. Was He Really Reluctant To Resign From His Navy Career? In ‘The Crown,’ he was portrayed as a bit resentful of his resignation from the navy. This is actually true to some degree since, at the time of his resignation, he was still not ready to quit the career that he enjoyed. Prince Philip and Queen Elizabeth married young and, perhaps, never thought that she would be crowned that soon. Five years into their marriage, Elizabeth’s father, King George VI, died, which catapulted her right to the top of the monarchy. Frank as he is, he did not mind expressing that his forced resignation from the navy was “naturally disappointing.” “I’d much rather have stayed in the navy, frankly,” he said.